Once you’ve purchased your Battle Pass, you need to level up to unlock all the outfits, emotes, and other goodies that come with it. The fastest way to do that is to collect Battle Stars by completing the daily and weekly challenges set by Epic. This week’s are more difficult than usual — mostly as a result of recent changes — but our challenge guide should help you nail them. This is one of the easiest challenges this week. We all use assault rifles in Battle Royale because they’re handy in so many situations, so racking up 1,000 damage won’t be difficult. 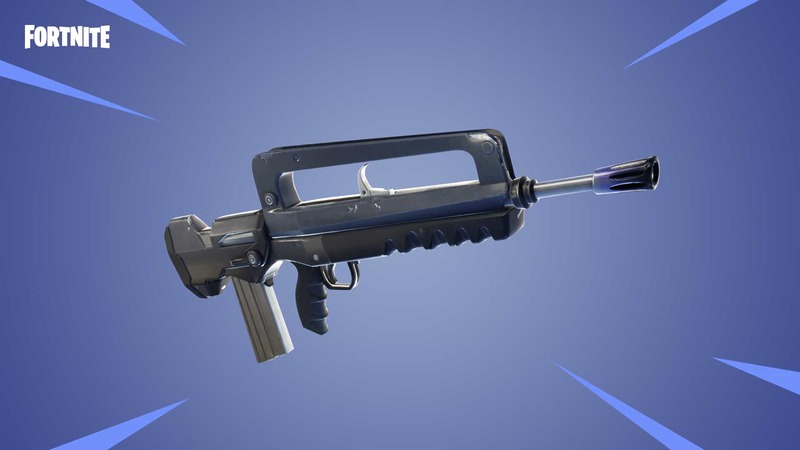 The new Burst assault rifle will help you gun down this challenge. You don’t even need to go out of your way with this one — just use an assault rifle like you normally would and you’ll be done with this challenge in no time. Assault rifles include the three-burst, the AR, the SCAR, and the new burst rifle. Searching chests sounds simple, but these challenges can be tricky because so many people land in the same area to complete them. If you find yourself getting killed before you’ve even had a chance to locate a chest, just wait. Leave this challenge for a few days while everyone else rushes to complete it and you’ll find Wailing Woods won’t be quite as popular. By the end of the week, fewer people will need to land there and you’ll find it easy. 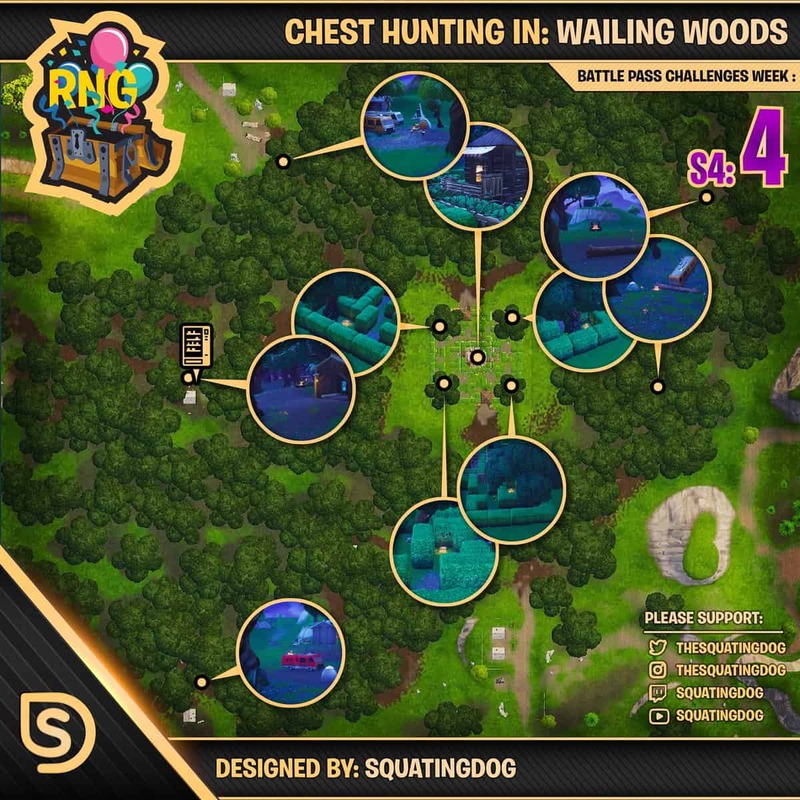 When you do dive in, you can use the map below from @TheSquatingDog, which shows the location of all chest spawns inside Wailing Woods. 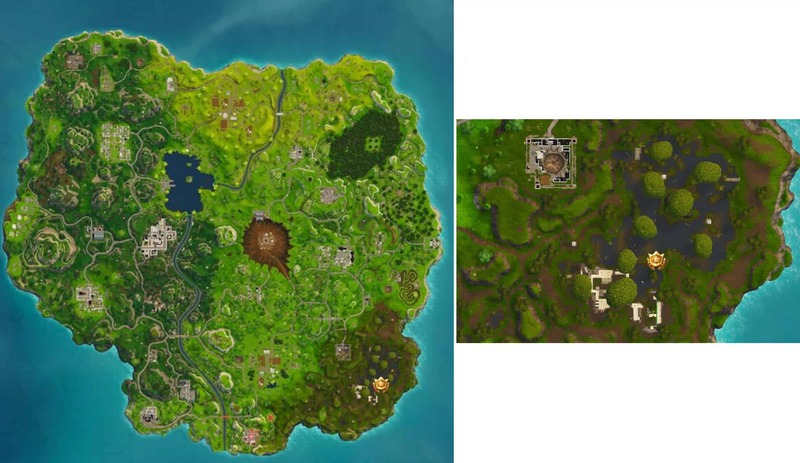 Here’s where you’ll find all the chests in Wailing Woods. Another easy challenge. Ammo boxes are located all over the place. You’ll find one in almost every building. Simply land in a built-up area where there’s plenty of loot and search seven boxes before you die (or win). This challenge sounds easy, but don’t be too confident. Being in the center of the storm circle greatly increases your chances of being seen and eliminated — especially as the circle gets smaller and players are pushed closer together. And remember, you have to get to the center three times in one match. The best way to do this is to aim for the center of the first three circles. They’re the biggest and they should allow for some distance between you and other opponents. Look for the glowing purple marker that shows you where the center of the circle is and get to it — then get away. These challenges are always considered “hard” by Epic, but they’re some of the easiest — assuming you know the location you’re heading for. The map below, courtesy of Fortnite Insider, shows you exactly where 10 hidden Battle Stars can be found. Simply collect them to level up by one tier instantly. 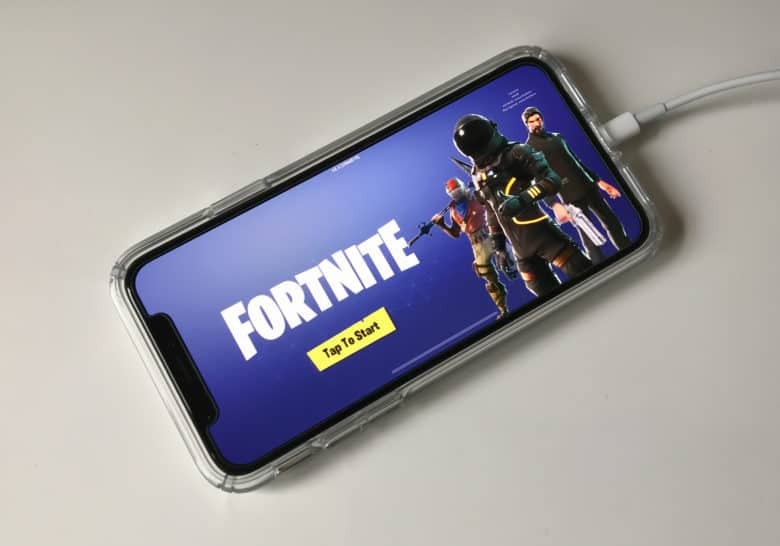 Head for Moisty Mire at the bottom corner of the map. If you use damage traps effectively, you might assume this challenge will be easy. But think again. Epic recently reduced trap damage from 125 to just 75, which makes completing this task harder than it would have been a week ago. But there are some tips to make it easier. Damage traps aren’t what they used to be. You might want to start by weakening your opponent with a gun before luring them into your trap. Hit them enough to ensure they have 75 damage or less (but don’t kill them) and then the trap will be enough to finish them off. 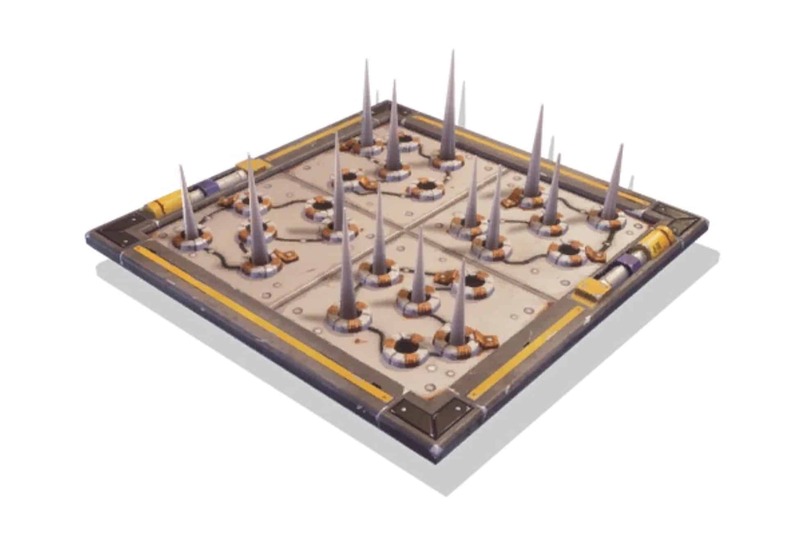 Alternatively, you can place multiple traps in the same building and hope that an opponent runs into several of them. Once you’ve collected your traps, choose a building in a built-up area that’s likely to be busy and hide them as best you can. Ensure you place them inside the storm circle where other players will be heading. This challenge shouldn’t be too difficult if you’re good at getting kills, but you’ll want to get it out of the way early. Snobby Shores is typically quiet, but lots of other players will also be heading there over the next few days to complete this challenge. Go there with them, collect a weapon as quickly as possible, then mow down anyone you see.